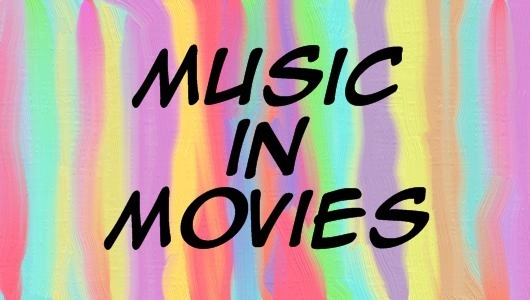 It’s officially summer, the biggest season for moviegoing so this week’s theme is another edition of music that’s appeared in movies. From original soundtracks to popular songs, all songs and music that appeared in films is invited. Now grab your popcorn and enjoy the air conditioning, the multiplex is open! This is what I hear in my head all the time, especially walking the streets of NYC. Yes, I skip, and toss berets in the air. What about strutting in Manhattan to this one? I only strut to this one in Chechnya. An all time favourite film. In the heat of the night-Ray Charles. in their summer festival line up.